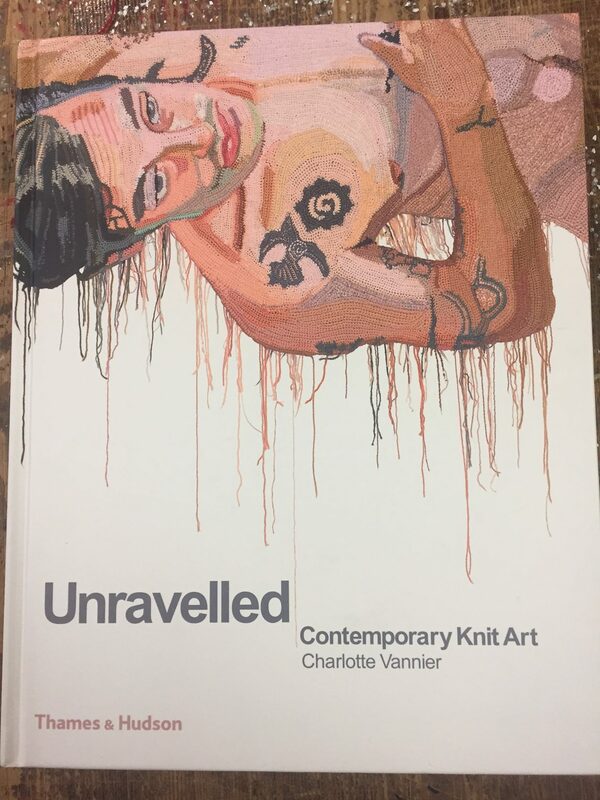 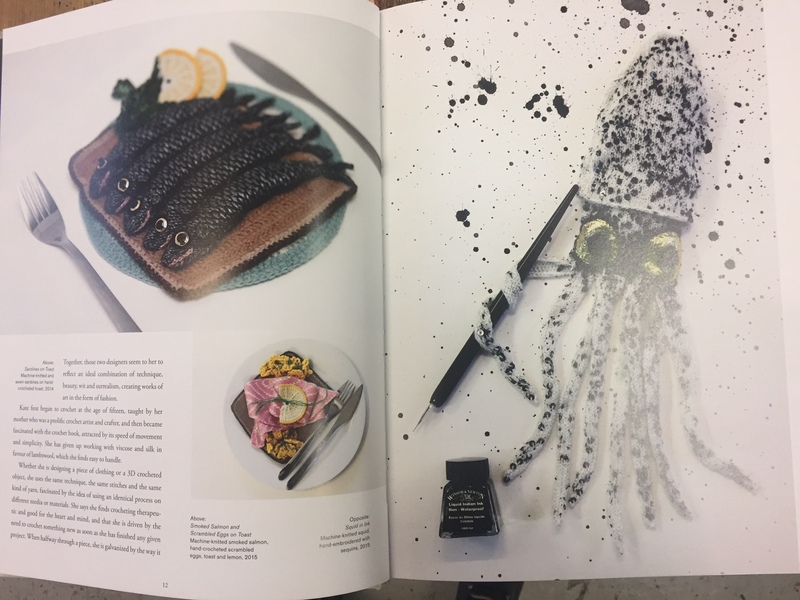 I am delighted to be included in this wonderful book by Charlotte Vannier entitled ‘Unravelled’ published by Thames & Hudson which was launched a few days ago. 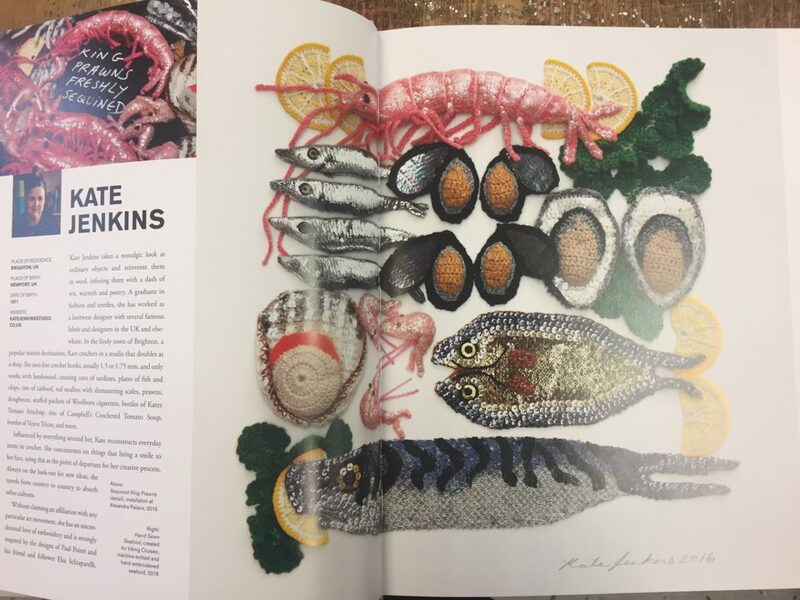 This book has been translated from the French version ‘Ceci n’est pas un pull’ published in 2017 by Pyramid éditions Paris. 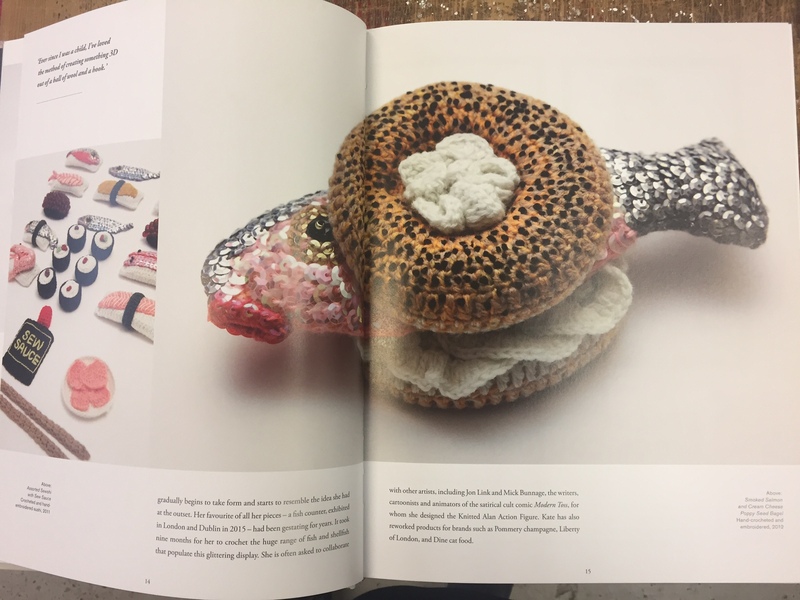 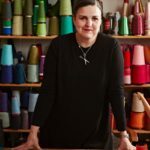 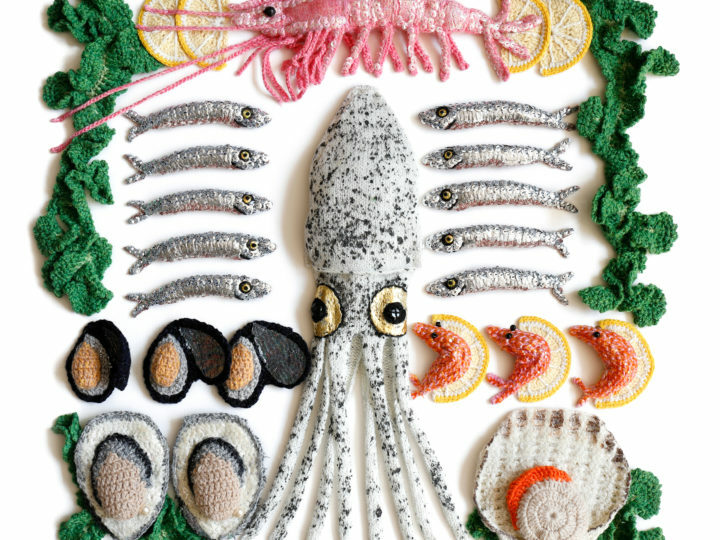 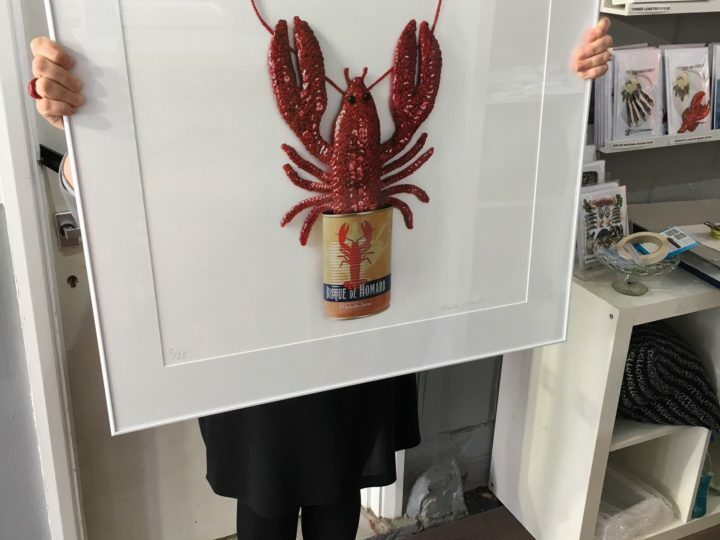 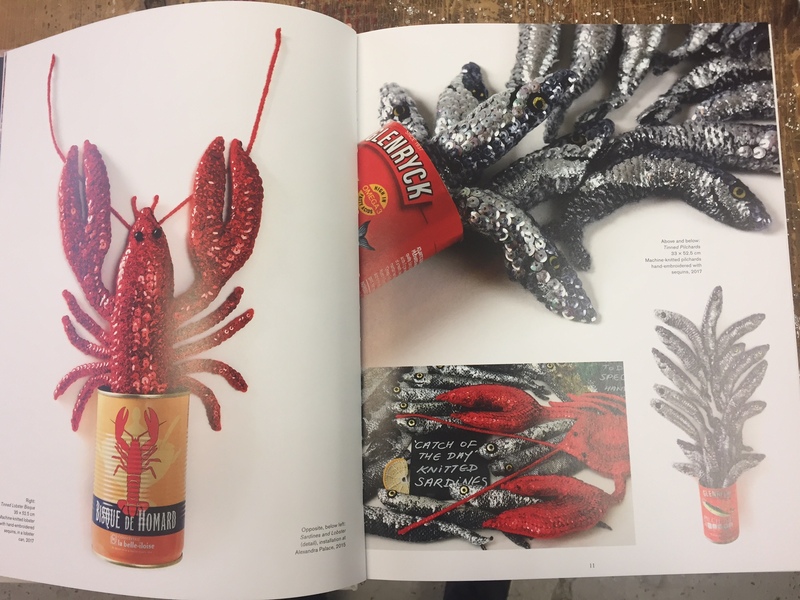 The book features over 400 illustrations of knit and crocheted artists from New York to Berlin, Melbourne to the Faroe Islands, Saarrücken to Utrecht, Lisbon to Paris.